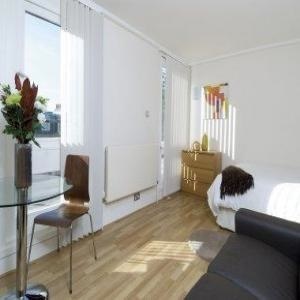 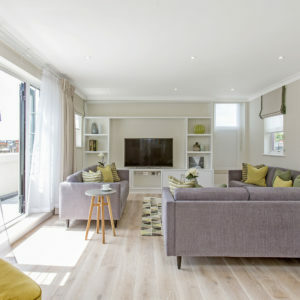 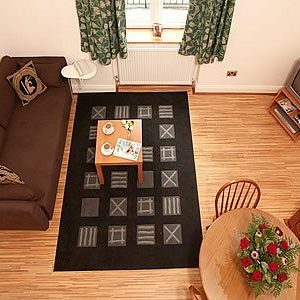 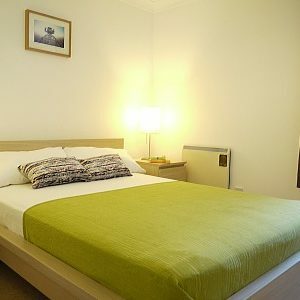 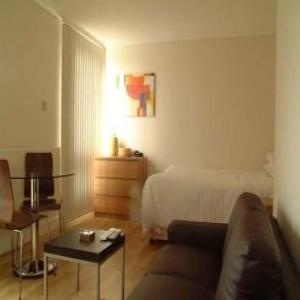 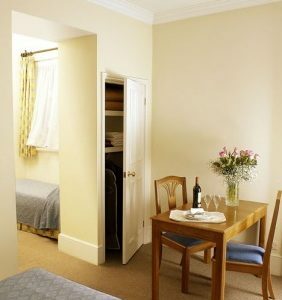 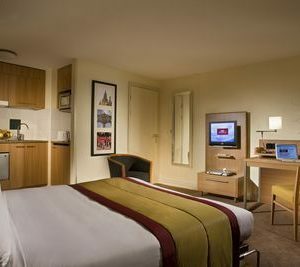 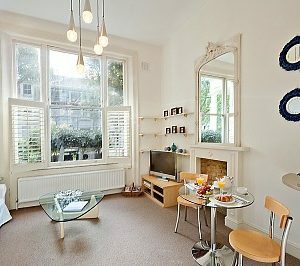 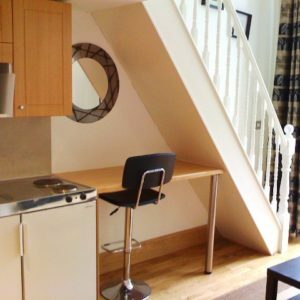 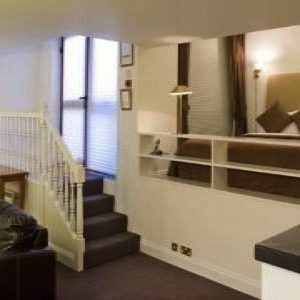 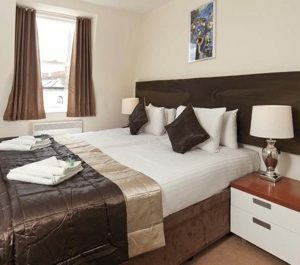 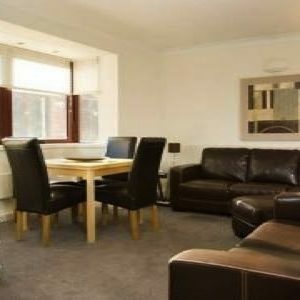 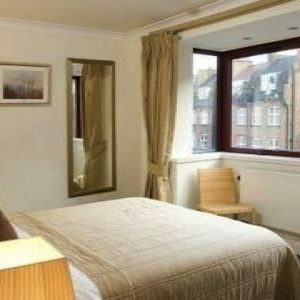 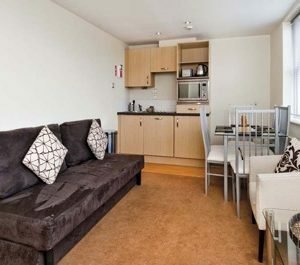 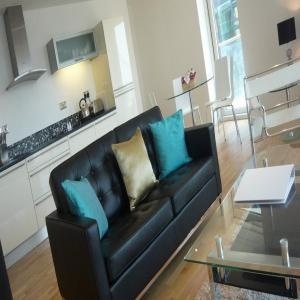 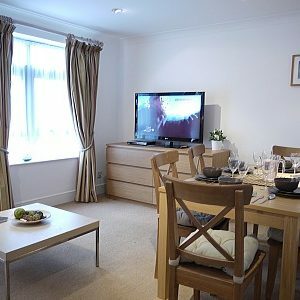 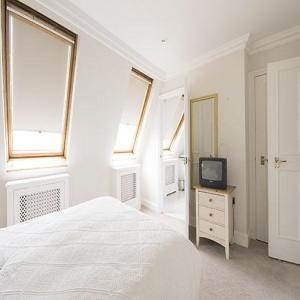 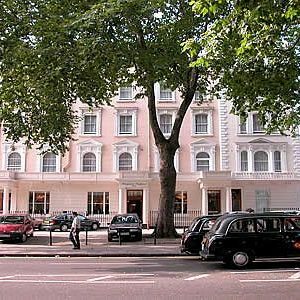 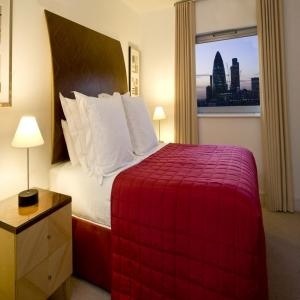 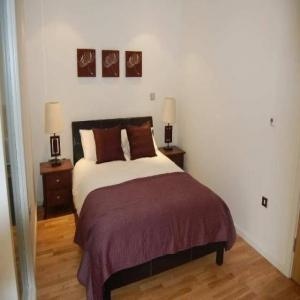 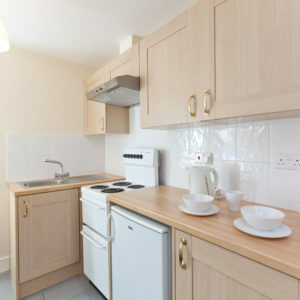 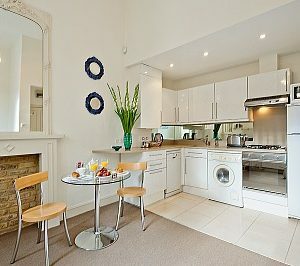 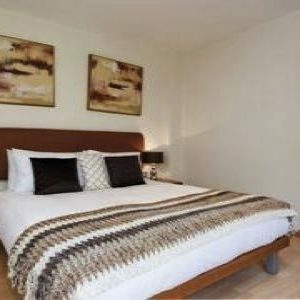 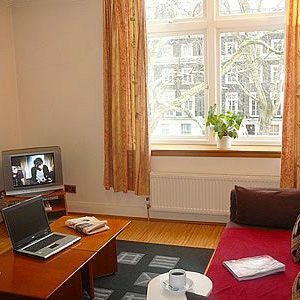 Self contained and fully equipped large Aspen Apartments Double Studio, ideally located on Sussex Gardens, in the heart of Paddington, just moments away from Hyde Park. 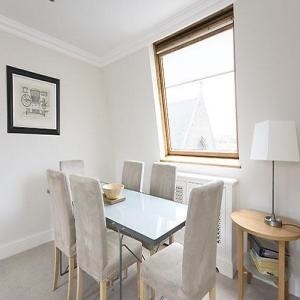 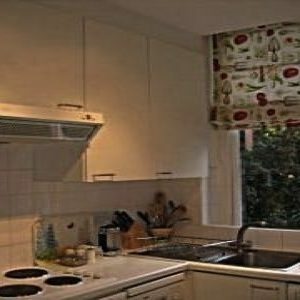 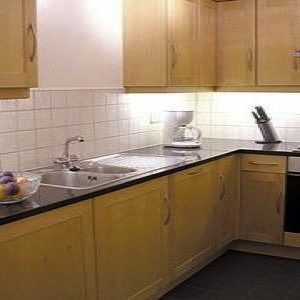 Family Apartment, suitable for four people, in the heart of Paddington, just off Hyde Park and close to all amenities of Bayswater and Edgware Road. 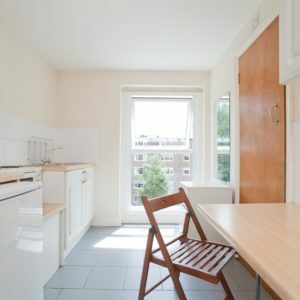 Self contained and fully equipped triple studio, ideally located on Sussex Gardens, in the heart of Paddington, just moments away from Hyde Park. 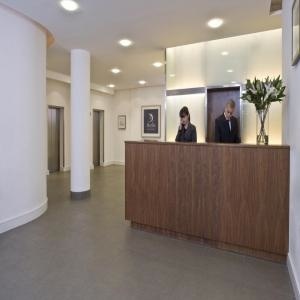 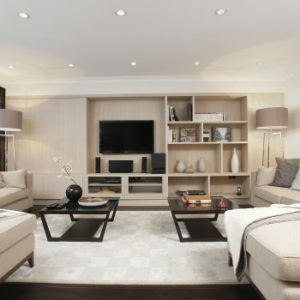 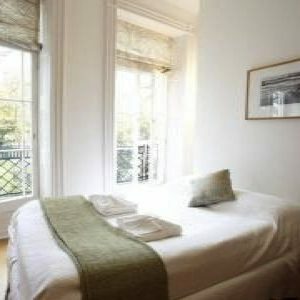 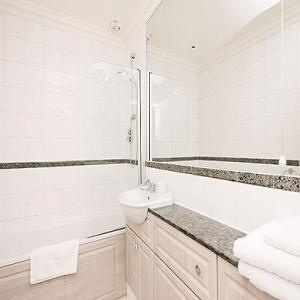 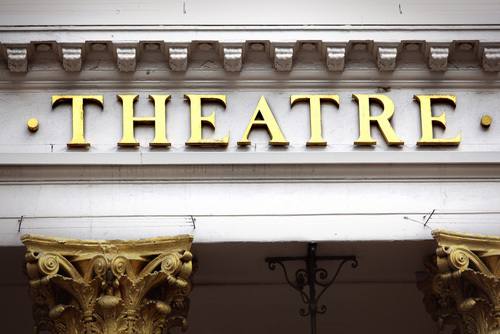 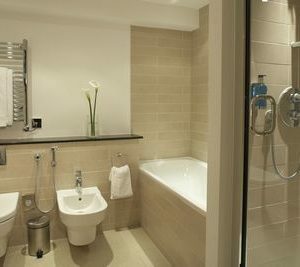 Comfort and privacy at the Grand Plaza Two Bedroom Apartment, in the heart of Bayswater - W2. 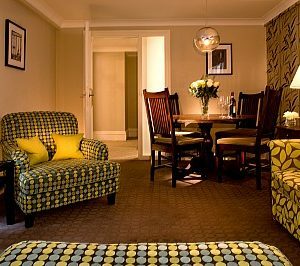 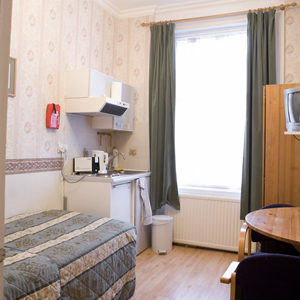 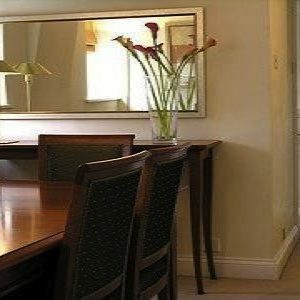 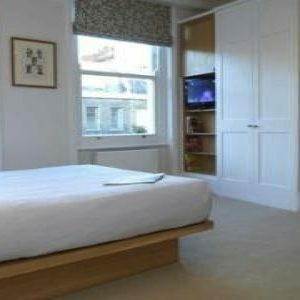 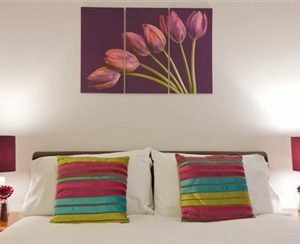 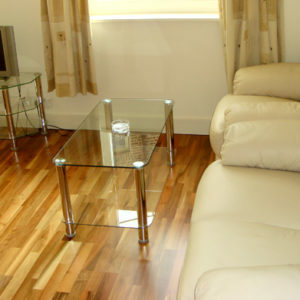 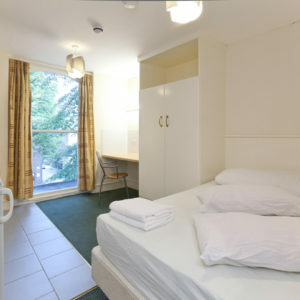 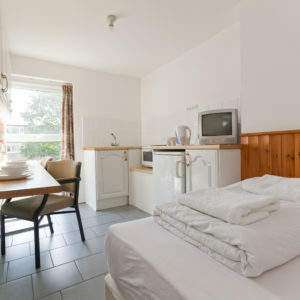 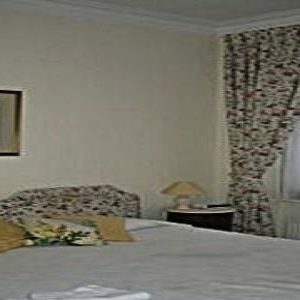 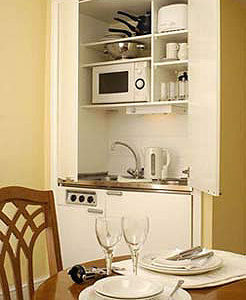 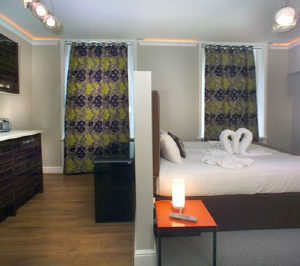 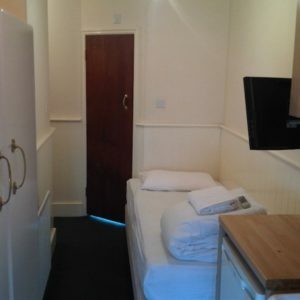 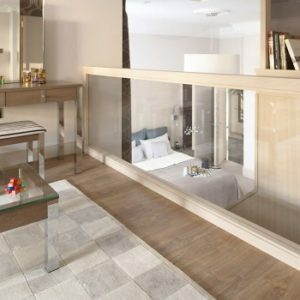 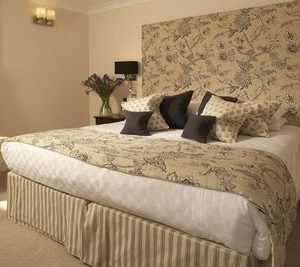 Accommodates up to 6 people, sleeping 2 en each room, with quality and style. 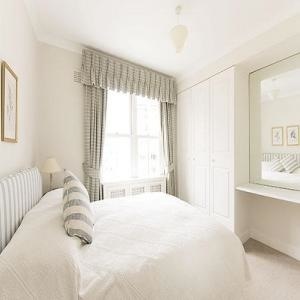 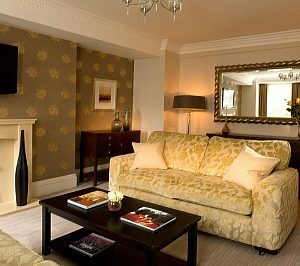 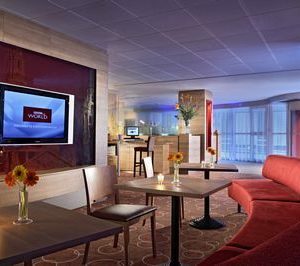 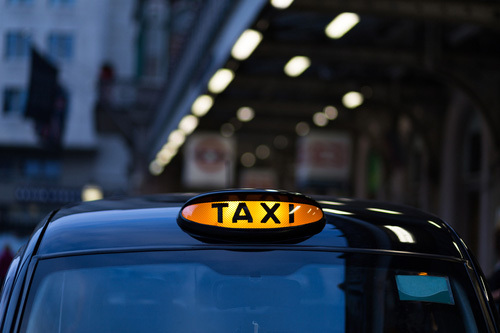 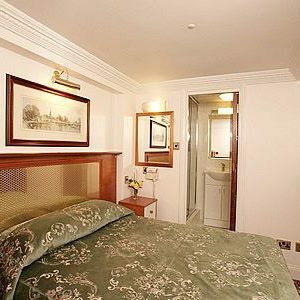 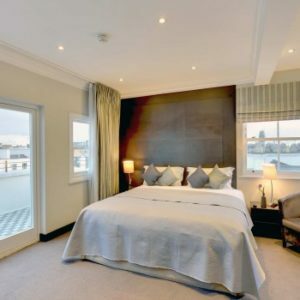 Executive Three Bedroom serviced apartment located in the heart of fashionable Knightsbridge, in the Royal Borough of Kensington and Chelsea, set on a tree-lined terrace only a stone's throw away from the world-famous Harrods store. 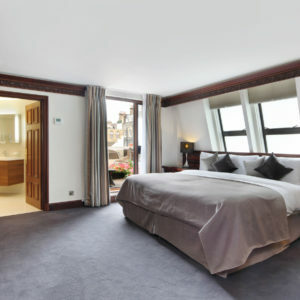 Superior Two Bedroom serviced apartment located in the heart of fashionable Knightsbridge, in the Royal Borough of Kensington and Chelsea, set on a tree-lined terrace only a stone's throw away from the world-famous Harrods store.